A north-east university will axe 100 jobs in a bid to save millions of pounds. 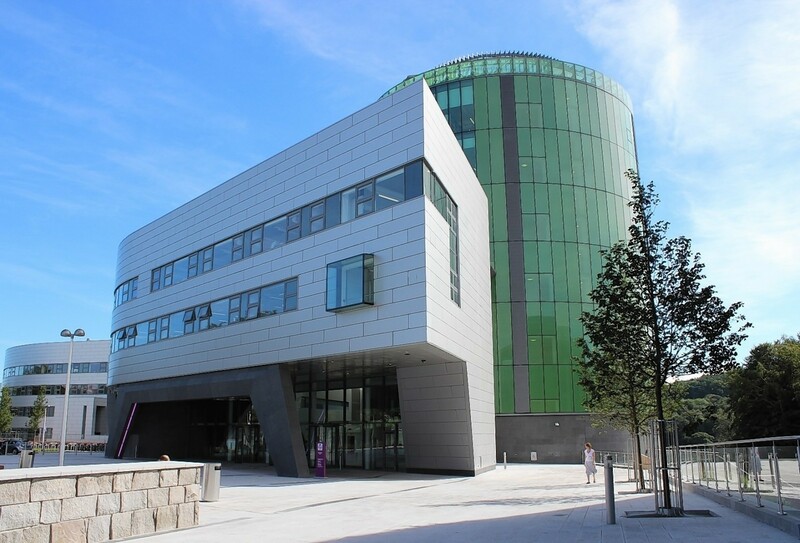 The Robert Gordon University (RGU) in Aberdeen confirmed yesterday it was looking to make £6million in savings, with £4million due to come from voluntary redundancies. It comes just days after the Press and Journal revealed the institution’s funding grant from the Scottish Government is to be slashed. University bosses have also said the oil and gas down turn has badly hit its revenue stream. Principal Professor Ferdinand von Prondzynski confirmed the news, but vowed that the university would continue to make a “leading contribution” to the north-east. He said: “RGU will embark on a period of re-profiling of its workforce to address the financial challenges and our strategic needs, allowing us to pursue ambitious targets for the successful, sustainable development of the university. Last night, north-east politicians claimed the region’s universities were bearing the brunt of Holyrood cuts to education. Alex Johnstone, North-East MSP, said reform was urgently needed in order to protect universities from national budgetary pressures. He said: “This is the fault of the SNP Government who have systematically tied university finances into their budgets. “They are making universities more reliant on government funding than in other parts of the UK, and the effect is individual governance is becoming harder. Last week’s funding cut announcement means RGU will lose nearly £1.5million, Aberdeen University £3million, and the University of the Highlands and Islands (UHI) almost £1.2million. And Lewis Macdonald has warned this could be just the beginning of tough financial times for the region’s universities. He said: “In the case of RGU, the Scottish Government grant for 2016/17 is set to fall by £1.43million. If this reduced level of funding was to be maintained in ensuing years, this would mean a cut of £5.7million by 2020. The Scottish Government has said, while RGU has responsibility for its own staff and costs, it will do what it can to assist the institution and others in a difficult financial position. A spokeswoman added: “We have invested more than £4billion in the higher education sector over the last four years and our funding will again exceed £1 billion in 2016/17.